Leading Edge is proud to announce the launch of its new investment guide on Uganda building upon the success of the 2017 edition. (LONDON, United Kingdom) 23rd June 2017 – This new endeavour will be made in partnership with the Uganda Investment Authority. In the coming weeks, our delegation will be travelling to Uganda to conduct research and interviews with the most relevant government policy makers and Ugandan corporate leaders. “We are very happy to be working with the UIA on this publication, as it highlights the opportunities in one of Africa’s greatest untold success stories,” says Leading Edge Publisher Santiago Ordieres. 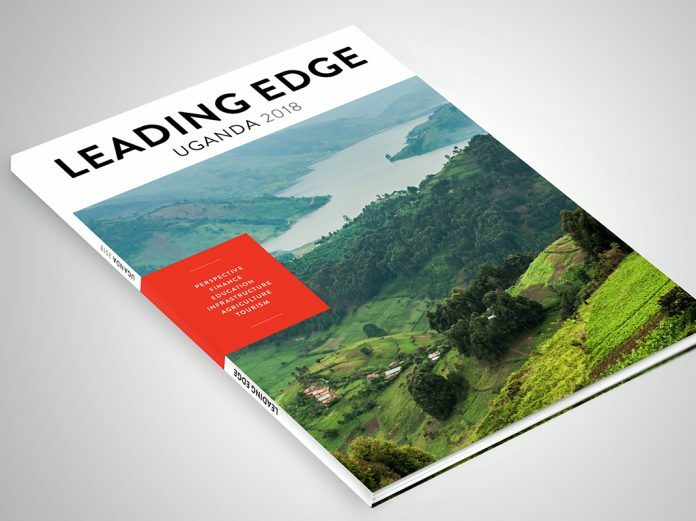 Leading Edge is the publishing company which produces in depth investment guides. With a targeted, specific distribution unique to each country, the Leading Edge guides allow the world’s decision makers to gain access to information on a government’s stance on foreign investment, the tax incentives, legal framework and a sector by sector breakdown of opportunities. This helps countries which are changing their paradigm, communicate with global thought leaders and encourage an increase in trade and investment. The UIA s a semi-autonomous government agency which drives national economic growth and development in partnership with the private sector. As an Investment Promotion Agency, UIA mainly: markets investment opportunities; promotes packaged investment projects; ensures local and foreign investors have access to information, especially about the business environment so as to make more informed business decisions; and offers business support, advisory and advocacy services.